I have a sweet, sweet deal for you today… you can get 50% Off New Craftsy Class: Better Buttercream : Stunning Techniques through my special link (good for 1 week only!! 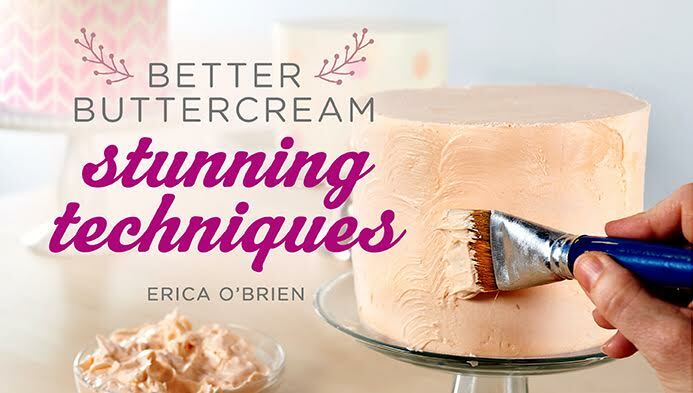 Yesterday I bought this class and last night I sat down and watched it and wow… it’s loaded with so many fun buttercream techniques! 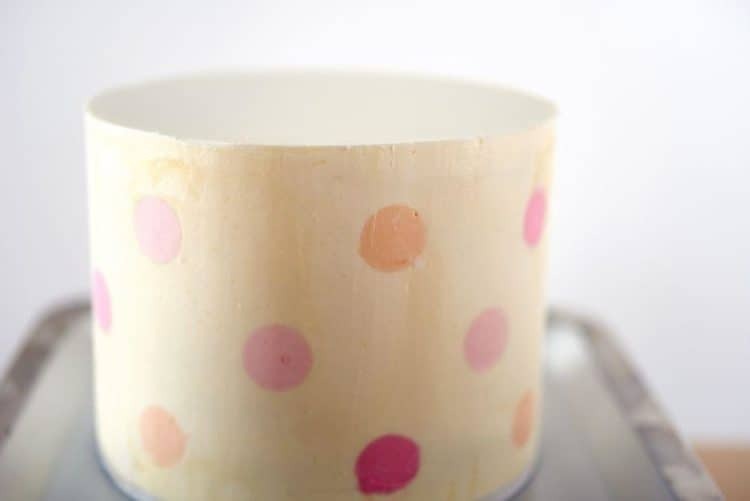 I really loved the inlays in buttercream (smooth perfect polka dots… who knew??) and the concept of doing a buttercream drip cake… with melted buttercream! Those are only two of many, many techniques that really blew me away and seriously – if buttercream is your medium of choice (or you want to step up your buttercream work), you will love this class! Oh and wait… an Dritz Ezy- Hem Gauge? Why have I never seen this tool? I fell in love while watching Erica use it this class and had mine ordered from Amazon before I got to lesson 4! This is a brand new class and I have a special link for you – good for one week only – to get the class for a whopping 50% off! But hurry – this link expires on April 11 at 11:59pm MDT. 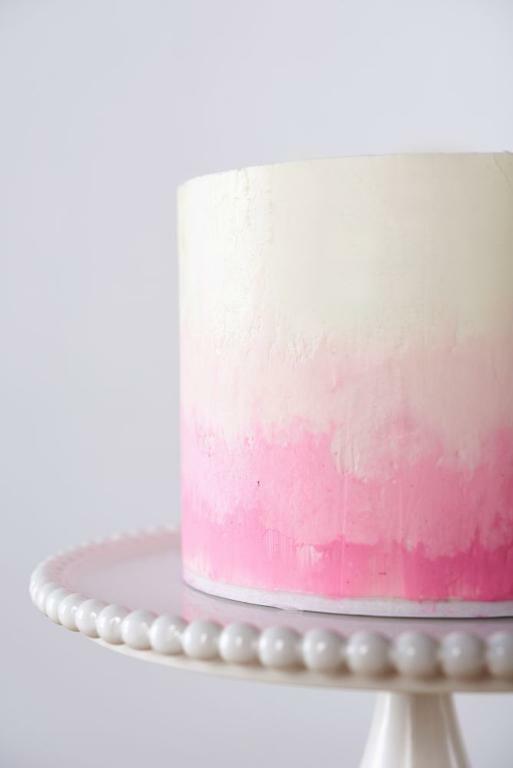 Elevate your buttercream designs with inventive techniques and simple tools! 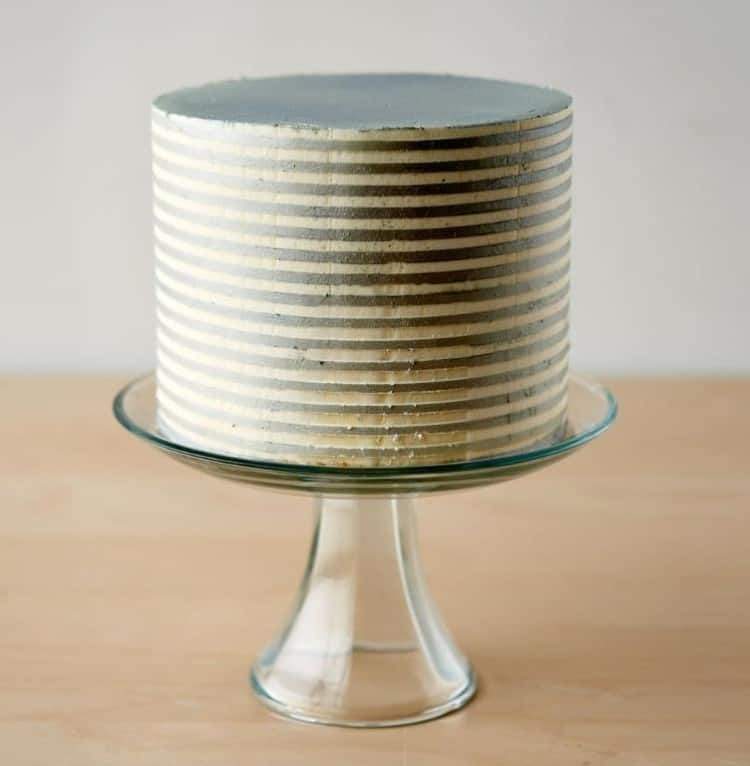 Professional cake decorator Erica O’Brien is your guide as you begin by creating eye-catching brushed textures including vertical stripes and arches, and piped ombré ruffles. Then, add combed buttercream designs to your tool belt, from honeycomb effects and gorgeous plaid to impressive vertical designs. Erica will show you how to play with polka dot inlay using cutters as well as show you freehand inlay techniques. And, you’ll experiment with the consistency of your buttercream for cakes with contrasting tops, poured buttercream shapes and painted looks. Plus, Erica will share her exclusive methods for achieving perfect corners when icing square cakes. Alrighty… what about you? Have you taken any Craftsy classes? I highly recommend at least signing up for Craftsy (it’s free!) and trying a free class and if you like it… be sure to sign up for this class at 50% off!